Early days of the stadium date back to 1929, when the first stand was raised, but until 1950s the ground had no racing track. 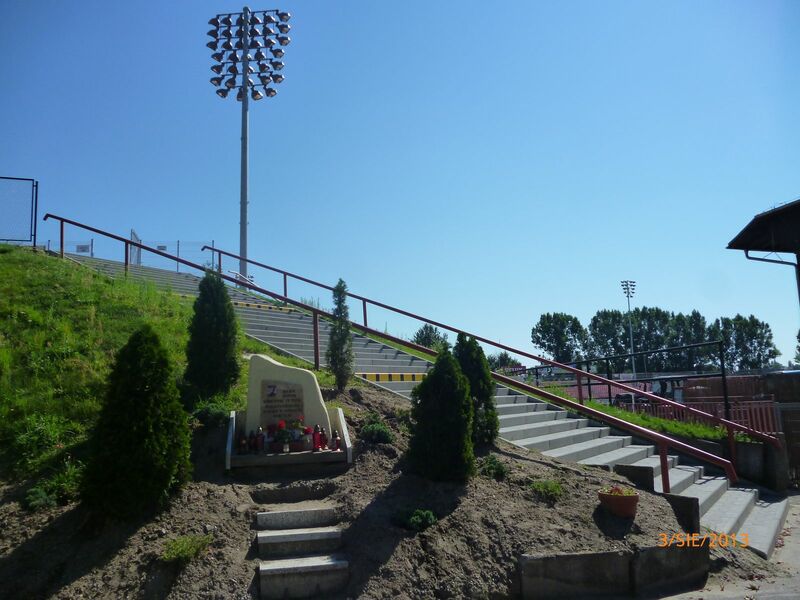 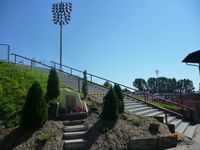 That feature was built with large volunteer contributions by local industries and citizens. 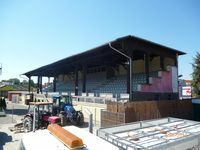 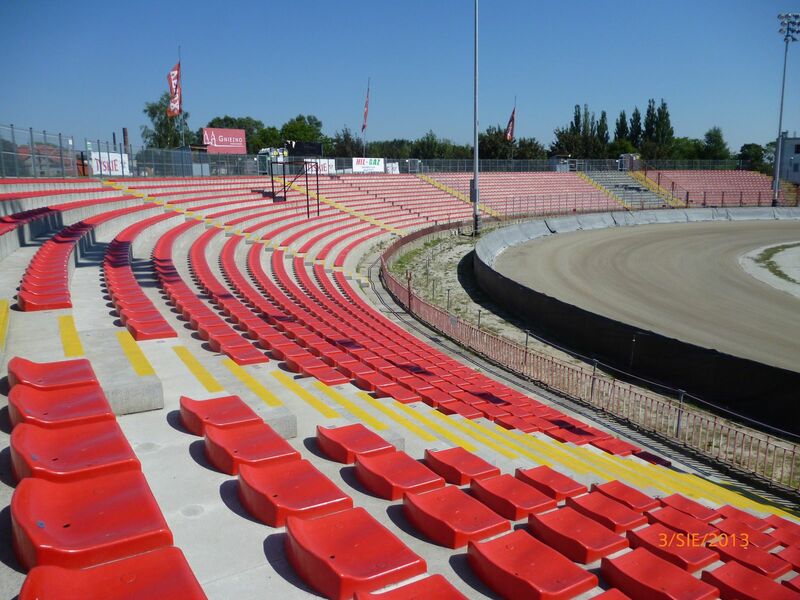 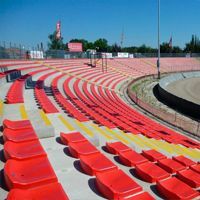 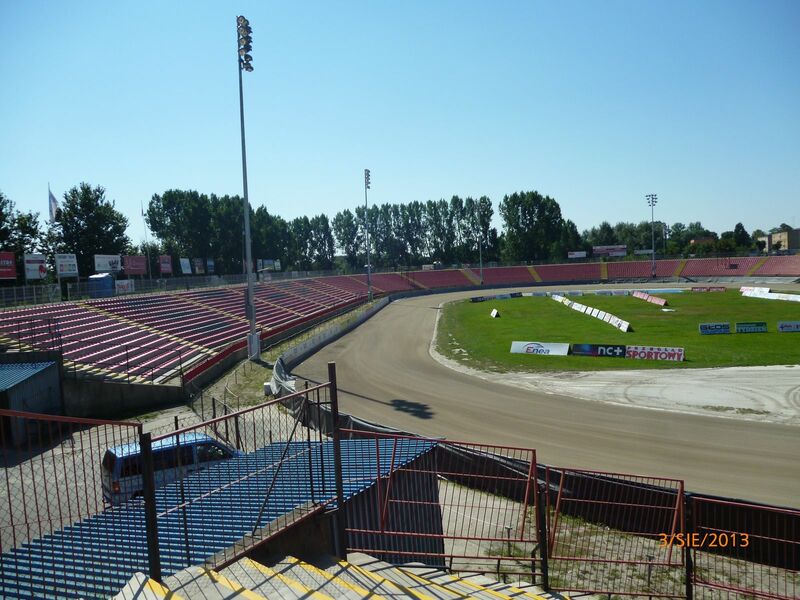 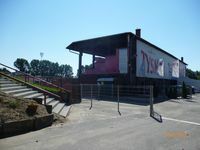 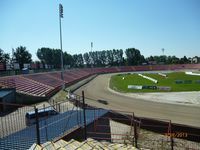 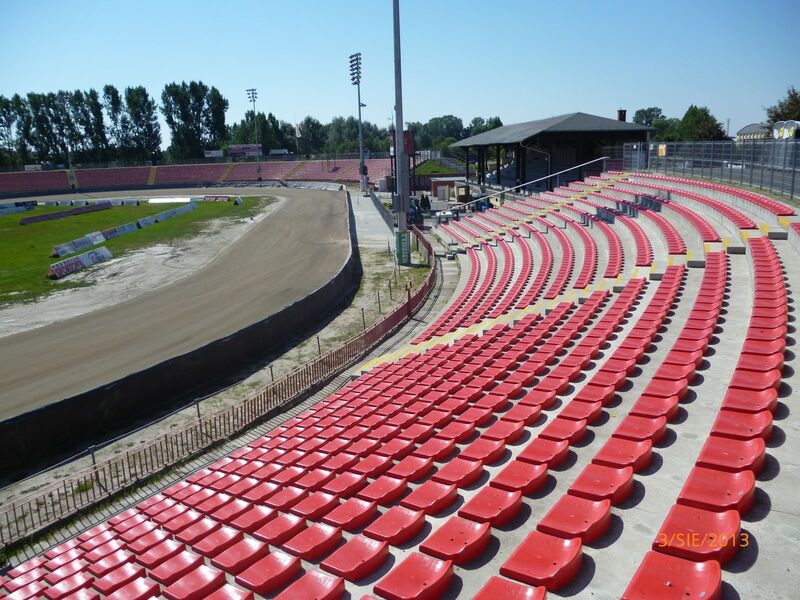 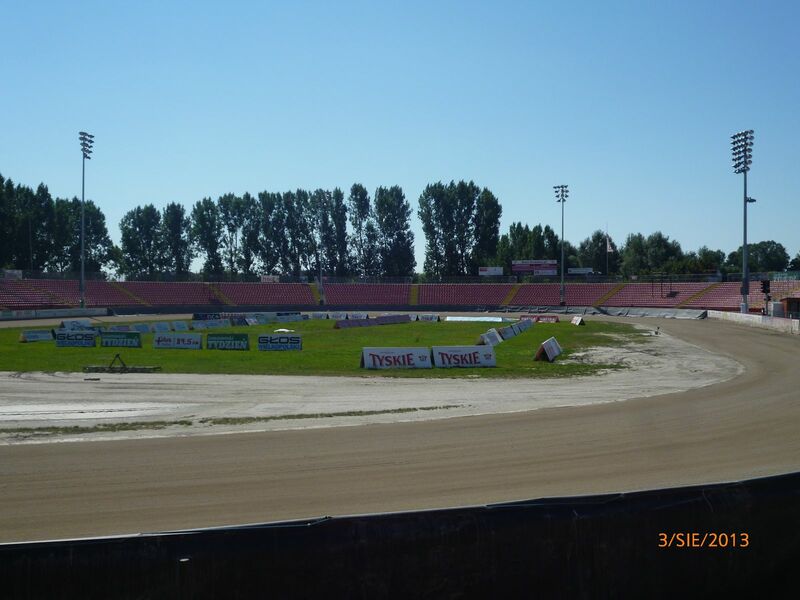 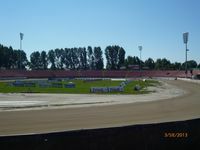 Today the stadium with floodlights (used first here in 1960s) is an all-seater with a modest main grandstand in the west and land-supported stands encircling the track almost completely.